Summer is over and it's time to party!!!!! No need to escape the UAE. 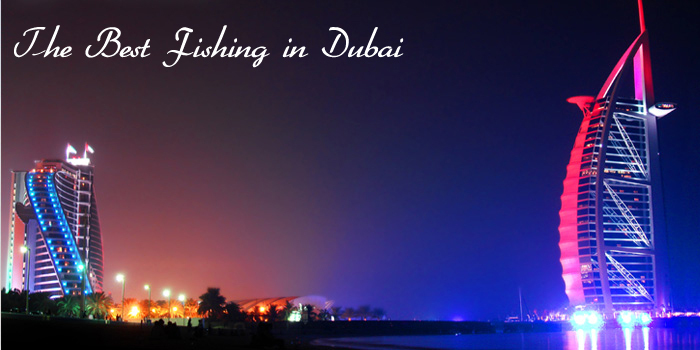 Deep Blue Sea is here to offer you the best alteranitive! 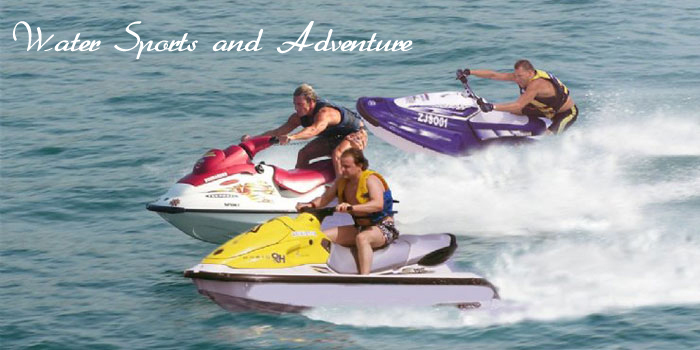 We can provide you with an unforgetable experience on our luxury yachts anytime day or night you can enjoy great food, refreshing drinks and the company of good friends or family. 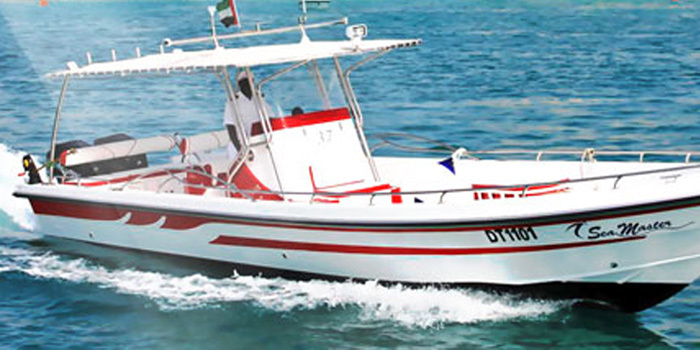 Our yachts are fully equipped with air conditioned cabins, sourround sound music systems and much more..
85-ft Dubai Marine-Duretti, Maximum capacity 25 guests, 3 Master Bedrooms, huge living and 2 dining rooms, Flybridge with a huge dance floor, Jacuzi and a BBQ area with full surround sound system. We also have 70Ft yacht that can accommodate 20 people with 3 bedrooms, living &anp; dining room, Flybridge, swimming platform. 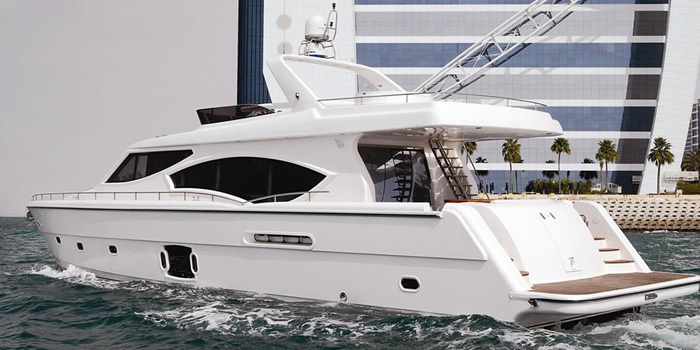 Furthermore we have the 52ft Sunseeker yacht which can accommodate 16 passengers.. 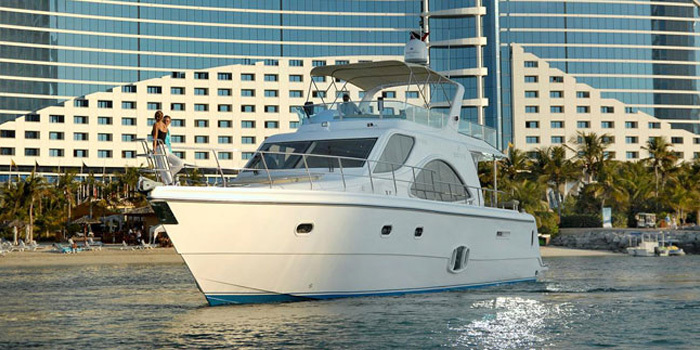 This yacht is perfect for birthday parties, couple anniversaries or even just a normal day trip & cruise with friends. Scheduled Everyday. 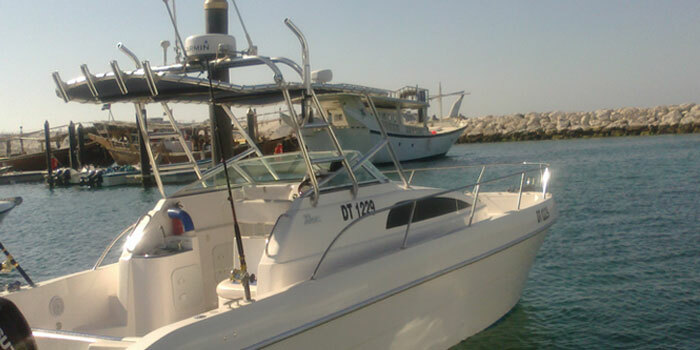 We would like to extend our personalized service to coordinate your Deep Sea Fishing Outing to assure a Memorable adventure Experience.